We know that when mental health care is accessible, people have better recovery outcomes. 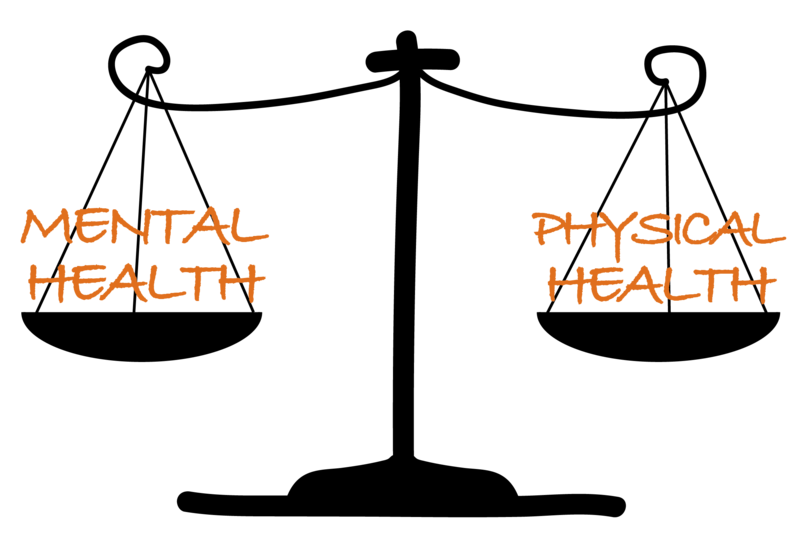 Mental health parity is one way to address barriers for people seeking care. Parity generally means that things are treated equally. Federal and state mental health parity laws require that if your health plan covers mental health or substance use services, those services must be provided at the same level as other medical services. Parity laws do not, however, require insurance companies to cover mental health or substance use services. The intent of parity is to ensure that people have access to services and can treat their mental health needs in a similar way to their physical health needs. In 2017, the Texas legislature passed House Bill 10 (authored by Chairman Four Price of Amarillo), a law that changes how mental health and substance use care is provided through private insurance health plans. This law strengthens the federal protections already in place to help ensure that Texans are able to get the mental health and substance use treatment and services they need. Unfortunately, the promise of parity is still far from reaching its full potential. Many Texans continue to find differences in how mental health care is handled under their insurance plans. The National Alliance on Mental Illness (NAMI) recently released their third parity report. The report shows that there are still many barriers to obtaining mental health care. More than half of respondents who looked for a new mental health provider in the last year contacted psychiatrists who were not accepting new clients (55%) or who did not accept their insurance (56%). Out-of-pocket costs exceeding $200 were more frequent for people visiting a mental health prescriber (16%) compared with visits to medical specialists (9%) or a primary care provider (6%). Over 1 in 4 people (28%) receiving mental health therapy used an out-of-network therapist, compared to only 7% needing to use an out-of-network medical specialist. We know that parity is a complex topic and that insurance terms can be confusing. To help, we created a parity fact sheet with information about how parity works and what you can do if you believe you or a loved one has experienced a parity violation. 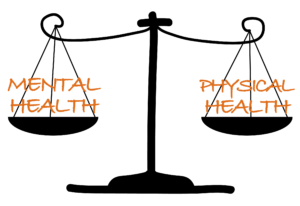 Learn more about your rights to mental health parity.